Craving fresh pasta? 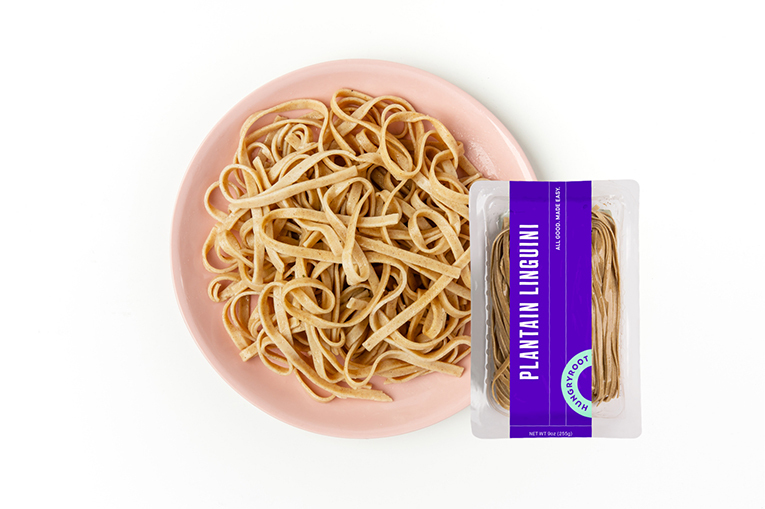 Believe it or not, this tender, gluten-free linguini comes from plantains—so along with being incredibly tasty, it’s filled with fiber and potassium. Bonus: thanks to a lower glycemic index, plant-based pasta keeps blood sugar more level. Quick Tip: Toss with sautéed veggies and your favorite Hungryroot sauce for an easy pasta dish. Top with fresh herbs, cheese, protein, or all of the above. 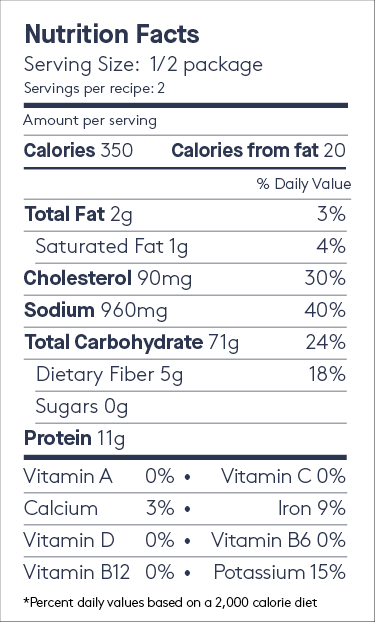 Ingredients for Plantain Linguini: Water, Plantain Flour, Cassava Flour, Tapioca Starch, Egg White, Whole Egg, Xanthan Gum, Salt, Glucono-Delta-Lactone (a natural acidifier).